The NFU has called on the Government to improve rules which affect farmers during the two-year Brexit transition period proposed by the Prime Minister. Staying in the customs union to allow ‘frictionless’ trade with the EU until new arrangements are agreed is another of the group’s asks. Tom Keen, Brexit and international trade adviser at the union, said: “As our largest trading partner, access to the EU must be a top priority. 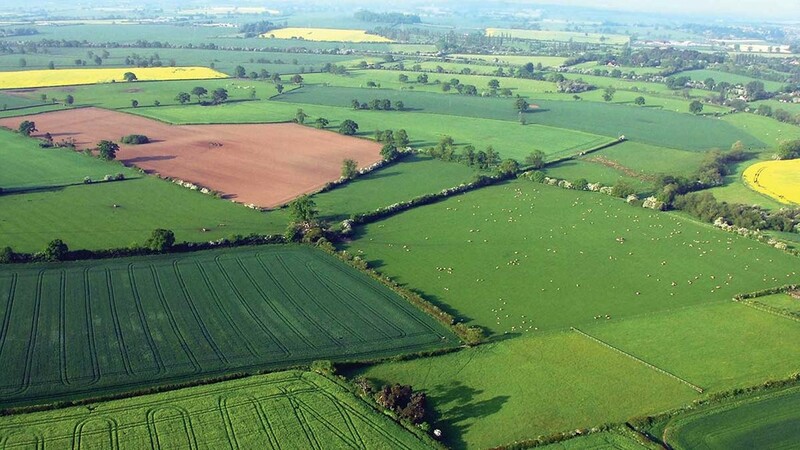 “The acceptance of EU rules as part of a transition to ensure continued market access should not prevent the UK government from looking to improve the way regulation impacts farming. The union’s demands came as confusion grew about whether British farmers would have to continue to follow CAP rules during transition, with Defra appearing to leave the option on the table. Ministers from across Europe have also slapped down UK plans to negotiate a bespoke transition period. International Trade Secretary Liam Fox has been pushing for Britain to be able to agree, but not sign, trade deals during transition, while other Cabinet Ministers are believed to be unhappy about accepting new EU rules the UK has had no influence over. But speaking to the BBC’s Today Programme this morning, Italy’s Europe Minister Sandro Gozi said it would be ‘very difficult’ to carve out exceptions for the UK. “If you remain in the single market or the customs union, you remain also respecting the rules of the single market or customs union”, he added. “In our view, it is better to concentrate energy in shaping the future relationship than in shaping a bespoke transition period. The EU’s chief negotiator, Michel Barnier, has already warned any new trade deal with the UK will have to be agreed by October 2018 to give the European Parliament, EU member states and the UK time to ratify it.